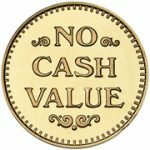 Osborne Coinage is the oldest private mint in the America. 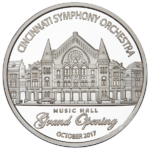 We combine old world craftsmanship with cutting edge technology to make custom coins, medallions, key tags and tokens in our Cincinnati, Ohio factory. 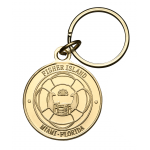 We offer the widest material selection in one place on the market today – minting in inexpensive aluminum, brass, nickel silver, copper and luxurious .999 fine silver. 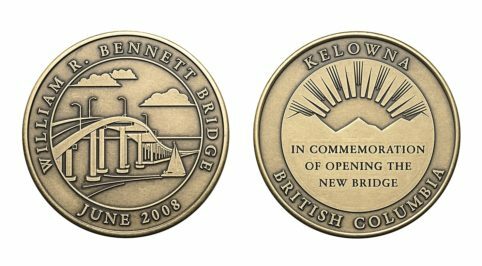 Coin sizes start at less than an inch (0.984”) and go up to a massive 3” medallion that weighs close to ½ pound. 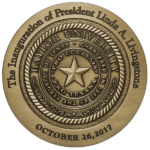 Our coins, key tags and medallions are used as safety rewards, commemoratives, keepsakes, giveaways, premiums, challenge coins, Mardi Gras doubloons, political activist items, awards and more. An in-house graphic art department and high speed presses allow for short lead times on most items. 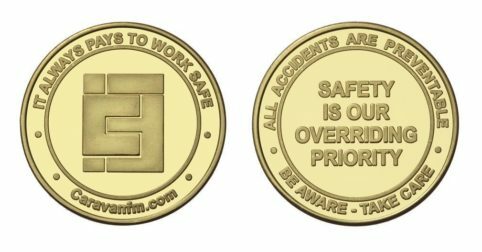 Our newest process, digital colorization, adds brilliant color to either a flat or dimensional coin surface, bringing a logo or image to life. Contact us today for a personalized quote.